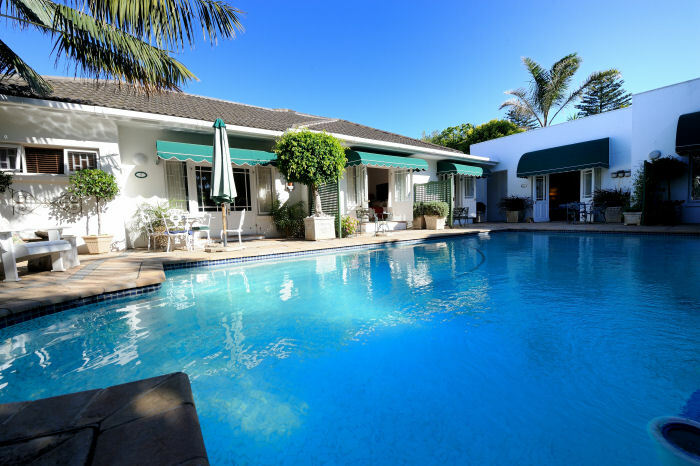 17 on 5th Avenue Walmer Guesthouse is a Boutique style B&B hotel and guesthouse. The rooms have just been redone and sport upgraded decor, flat screen TV’s with HD quality decoders and DSTV. It offers Free Wi-Fi so you can access the internet and see your emails. 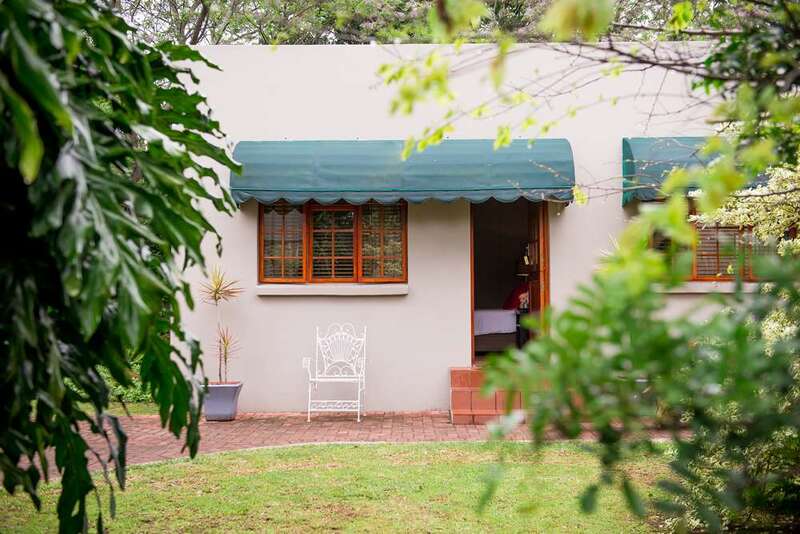 This guest house has paid a lot of attention to detail such as the free flowing rain shower hoses in all the room, freshly laid wooden floors, power saving LED lighting, desks and chairs and wooden Venetians for extra privacy. All 8 rooms have their own entrances, en-suite showers (2 rooms have a luxurious bath), Tea and coffee making facilities and a small bar fridge. Breakfast is an optional Extra here , so if you want it, contact the owners. Breakfast when chosen is in season fruit and yogurt, cereal, and a cooked English Breakfast. Taxis can be arranged on request. My mother and I went to Port Elizabeth for a short vacation a few weeks ago and we stayed at Carslogie House as it was referred to us by some friends. When we arrived I immediately knew I would love it there. Once we had seen our rooms everything was confirmed. We had chosen a great place for the weekend. and wifi which was great as the one day during our holiday it rained so we just relaxed indoors and caught up on some emails and photo editing. Our breakfast on the first morning was delicious and I would definitely recommend having the first meal of the day there every morning. It was the perfect way to start our day. The guest house has a beautiful garden, and a large salt water swimming pool, where guests can laze around and enjoy the sun. All the rooms are Individually decorated and feature antique décor and a flat-screen TV. 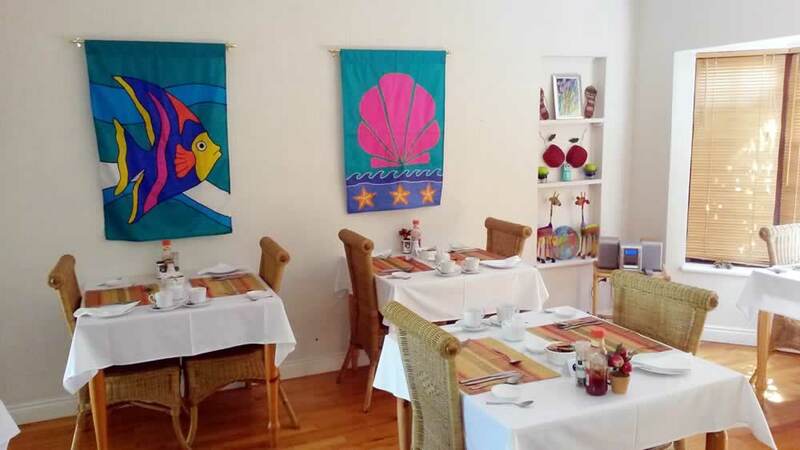 The hotel is located 500 meters away from Summerstrand beach which is the most exciting part of any visit to PE. Humewood Golf Club and Boardwalk Casino are both a 5-minute drive away, so if you love sports, you can visit the golf course and play a round for a very reasonable amount. If thats not for you, then try out the Casino down the road. Our rooms were cleaned on a daily basis and we always returned to an excellently turned down bedroom. All in all it was a great experience staying there. 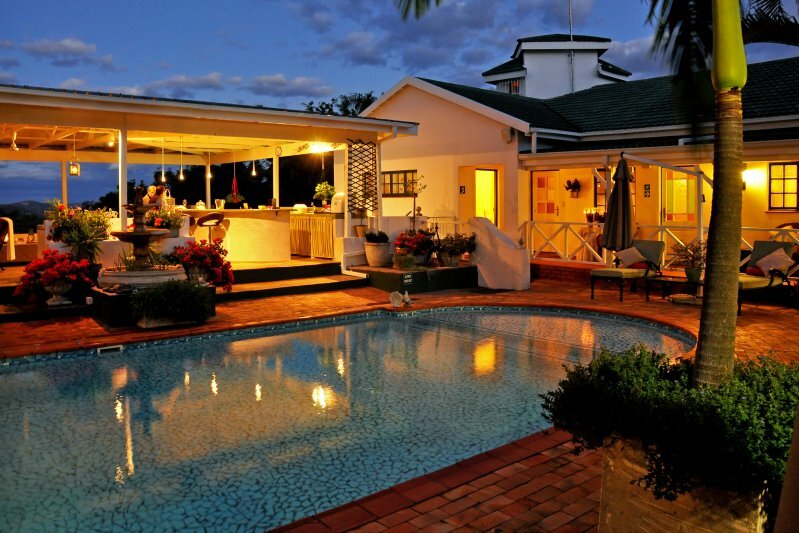 The Shandon Lodge is an award winning four star Nelspruit guesthouse. It is set in a beautiful garden, with lush grass and beautiful trees. It is family owned and run by Tony and Jane Gunstone. Tony and Jane are fantastic hosts and put a lot of effort into making sure that your stay with them is as comfortable as possible. The Shandon Lodge services two kind of travelers. Mainly corporate business men traveling to the area for work or local and international visitors visiting the beautiful and wild areas around Nelspruit. Nelspruit is the best hub from which to launch an adventure into the famous Kruger National Park, but there are a number of other exciting attractions in the area. These include beautiful canyons, rivers and wildlife. To read more about the attractions in the area check out this blog post on their website. The Bed and Breakfast is centrally located in the city CBD and is close to Ilanga and the Riverside Malls as well both o the hospitals in the area. Namely the Medi Clinic and the Lowveld Clinic. Nelmed Medical Centre is only a few short minutes away. 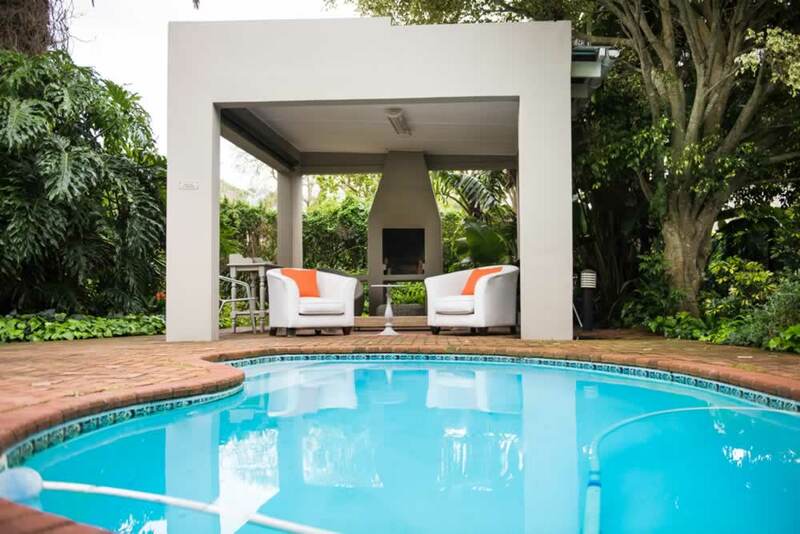 The Shandon Lodge boasts a beautiful swimming pool which an lavish covered deck where visitors can lounge around, relax at the end of the day, eat or work on their fast wifi. There is a beautiful view from the deck, and many visitors get lost staring out over the valley. The guesthouse is graded as AA Superior and offers nine luxury en-suite bedrooms all with private entrances, complimentary Wi-Fi and secure off street parking.